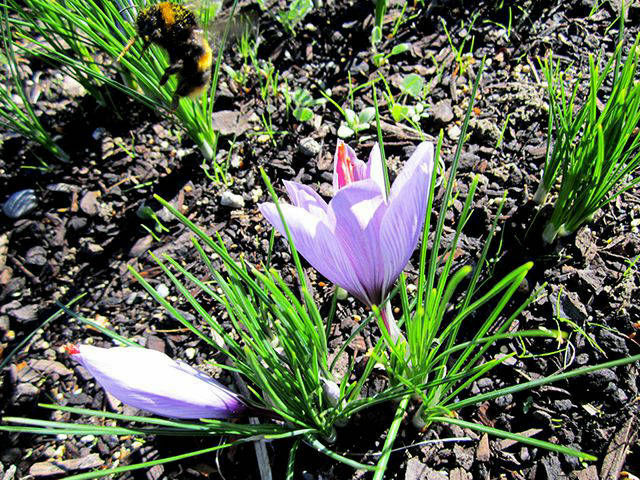 Wild About Saffron is a leading provider of New Zealand saffron corms & spice, situated in the premium saffron growing area of North Canterbury, New Zealand. Our autumn harvest for flowers is in April each year. Our corms are available for sale from late November through to end February when the plants are dormant. 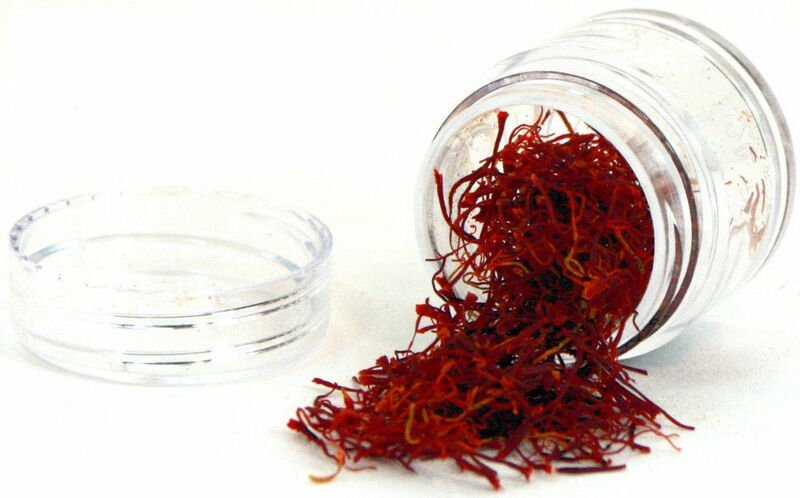 Our saffron stigmas are currently used in international restaurants, local gourmet cuisine and medical research. * Harvest is late this year with some leaves emerging a few days ago after the rain and a few flowers at some growers fields. * This year should be a fine season for saffron with the wet Spring and the hot Summer which usually brings a bumper crop. Although with saffron anything can happen. * The current corm season 2018 - 2019 has been a difficult one. After a beautiful October we have been blessed with unprecedented rain which while benefiting most of the property played havoc with not only the digging of saffron corms but also prevented the drying of them (they must be dry for transport to stop softening and rotting occuring). We only managed to dig & dry sufficient corms around Christmas to fulfil our orders. Unfortunately we have sold out for the current corm season and corms will be available again in November 2019. Secure your corms - find out when our on-line shop is open for pre-sales of saffron corms and stigmas by subscribing to our newsletter.